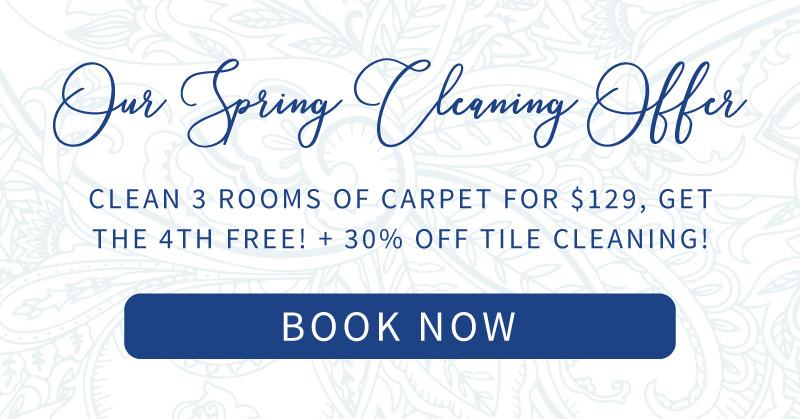 Spring cleaning, a time to break free of the colder weather and get our homes looking their best. Although sometimes the thought of all that cleaning can be quite daunting. Any kind of “hack” that could speed along the process is a win! So we have compiled a list of 10 spring cleaning hacks that once you learn them, you’ll never go back to what you did before! This one was like magic the first time I saw it. 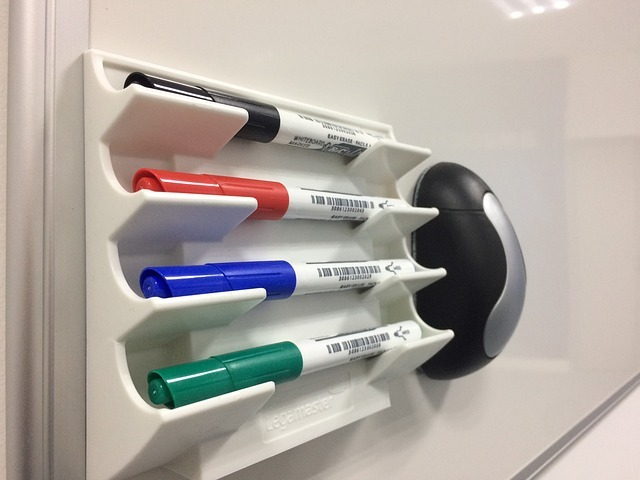 If your kiddos get into the permanent markers by accident, or maybe you just accidently draw on the dry erase board with permanent marker, simply trace over it with the dry erase markers and wipe away like it was never there. 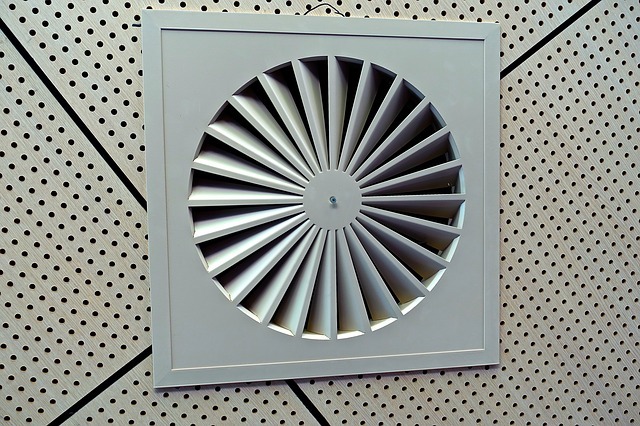 Have you ever taken a look at your bathroom exhaust fan? Chances are unless you have actually cleaned it you will see a lot of dust. Well cleaning it is actually fairly simple, but its going to cause some dust so you may want a facemask for this. Grab a bottle of compressed air and simply blow it into the fan. The dust will come unsettled and fall to the ground where you can easily sweep it up. Ok, so it’s not magic… but it sure seemed like it! All you need is a lemon, vinegar, and some water. Cut the lemon up and put it in a microwave-safe bowl of 3 parts water 1 part vinegar. Microwave on high for 5 minutes and let it sit for 5 more minutes. Ready for the magic? Grab a paper towel and watch as everything comes off with ease! 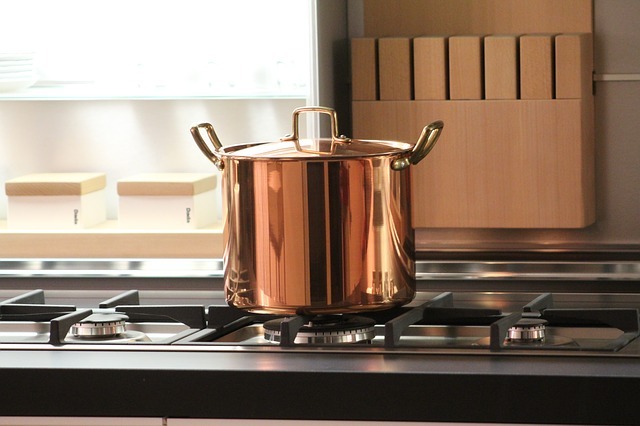 Pots and pans pick up some tough stains in their life, like really tough. 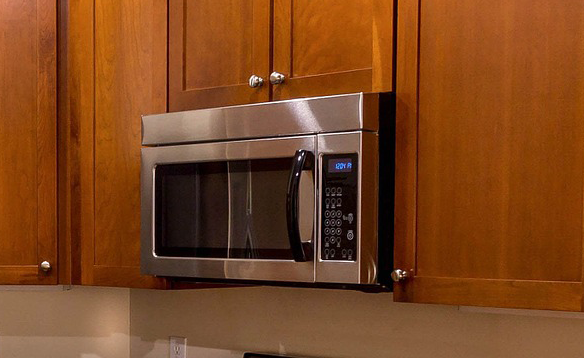 Scrubbing with soap and blasting them in the dishwasher often won’t get rid of the problem. But there is an incredible cleaner called Bar Keepers Friend that actually gets the job done. All you need to do is is grab a sponge and a little water, put a little of the Bar Keepers Friend on the pan and scrub with the sponge. It takes a little elbow grease but the stains will come out! 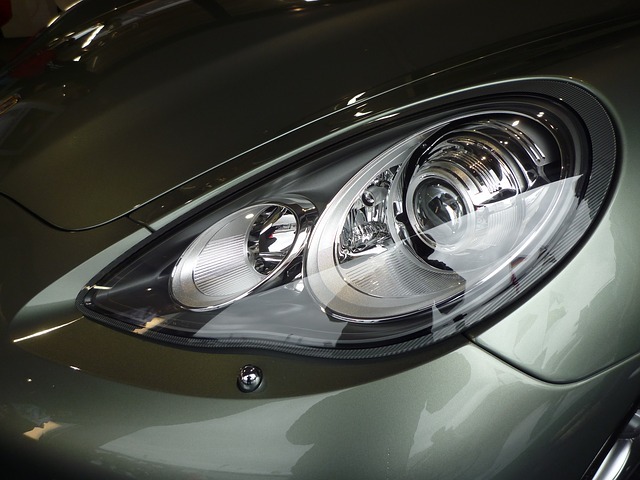 Getting your car headlights restored can be somewhat costly, especially after you know how little it takes to make them sparkle again. Grab a tub of whitening toothpaste (just the plain white kind) and a toothbrush, yep just like brushing your teeth. Next, rub a coat of tooth paste over your headlights. After about 15 minutes just scrub it off with a tooth brush and you’ll be able to get them clean as a whistle. Finally get the residue out with a damp cloth (I mean come on, we are Zerorez – no residue). Now your headlights will look good as new! This one takes very little effort, just some time. Grab a plastic bag and put enough vinegar in it that when you tie it around your showerhead it completely soaks it in the vinegar. 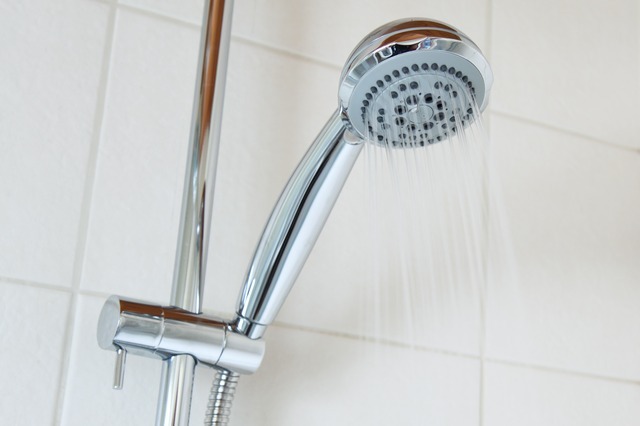 Sprinkle a little baking soda into the bag and leave it tied around your showerhead for about 2 hours. Go enjoy some ice cream and celebrate your hard work during that time, because when you come back and remove the bag your showerhead will be sparkling clean! Cleaning your blinds can be a long process, using paper towel after paper towel is inefficient and costly. But using a rag can be difficult, having to get under and on top of every blind is time-consuming. So get a pair of tongs and two microfiber towels. Wrap the towels around the tongs and grab each individual blind and just drag across. This will cut your cleaning time on blinds by at least 50%. We love our pets, but we don’t love their hair everywhere. 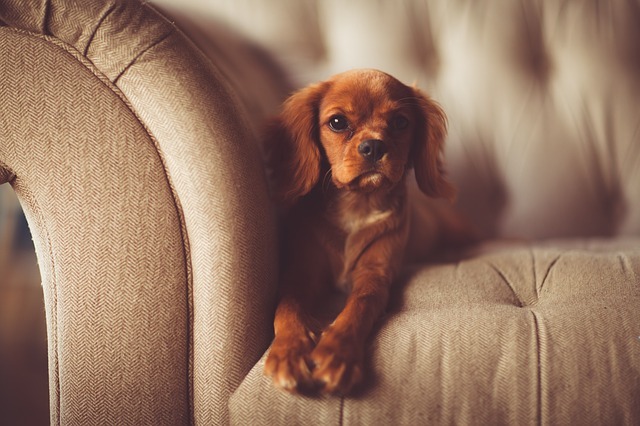 The easiest way to get pet hair off of an upholstery couch is to get a lint roller and roll it off. Don’t have a lint roller? Grab some dishwashing gloves and rub them on the upholstery. Pretty quickly those gloves will gain a static charge and be like magnets for pet fur! 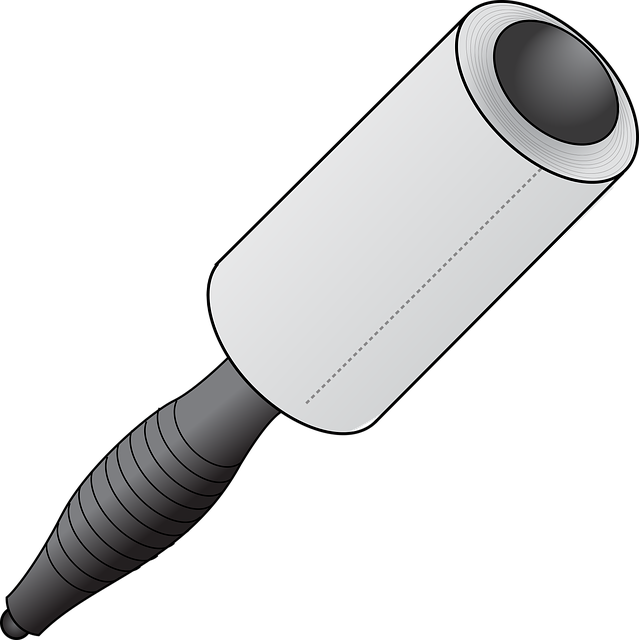 Lint rollers are dusts worst enemy and your best friend. Your draps, pillows, lampshades, and other decorative cloths can be easily dust free with a simple once over with a lint roller. 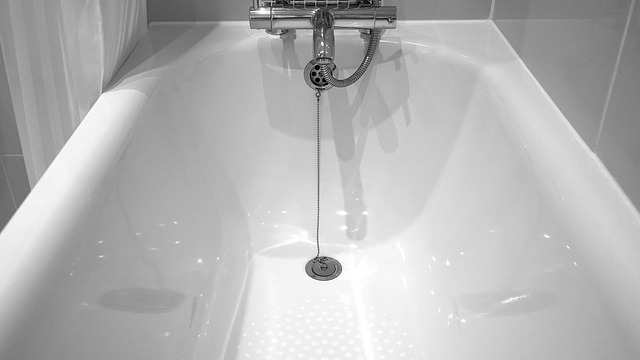 Mold and mildew in your shower and tub is not fun. What’s less fun is trying to scrub it off. When the grime is really tough you could scrub until your arm gets tired, or you can put some alcohol on it. (rubbing alcohol or vodka, whichever you have on hand) Put the alcohol in a spray bottle and spray the area. Then go watch 10 minutes of cat video or cooking clips on Facebook. When you get back to it the grime will wipe right off. When it comes to carpet and surface cleaning no one cleans like Zerorez. We use Powered Water a solution that is powerful enough to get the dirt and grime out of your surfaces but safe enough to drink! If you want to experience a massive change in the feeling of your home, have us come and clean. You will see and feel the difference!